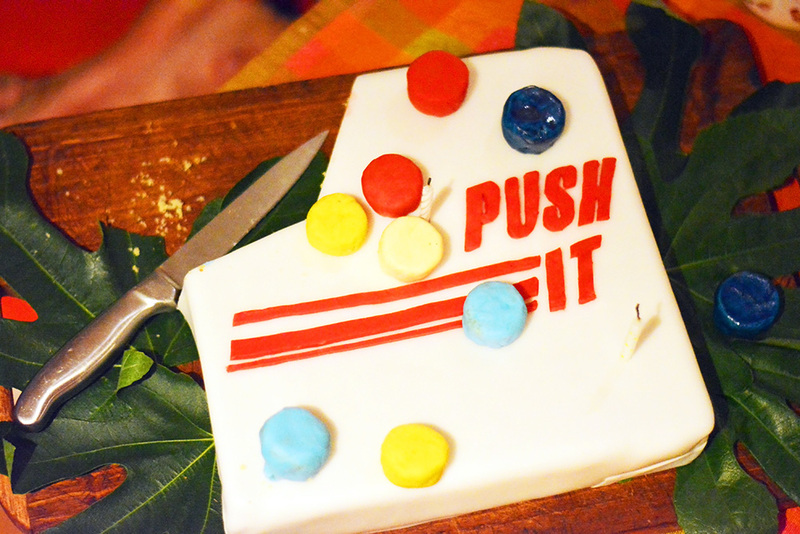 A brief history of Push Its so far, see how we came up with Push It in our garden shed. Having come up with Push It in a garden shed and made a few sets for friends and family, we decided to try to share our game with the world. After a year of prototypes and preparation we bundled ourselves off to the UK Games Expo with our best Push It prototype in hand. That very same day we launched Push It on Kickstarter (a crowd funding website) to raise an initial investment. Thanks to an amazing response from everyone at the expo and on Kickstarter, a few days later we had enough funding to make the first EVER production run of Push it! 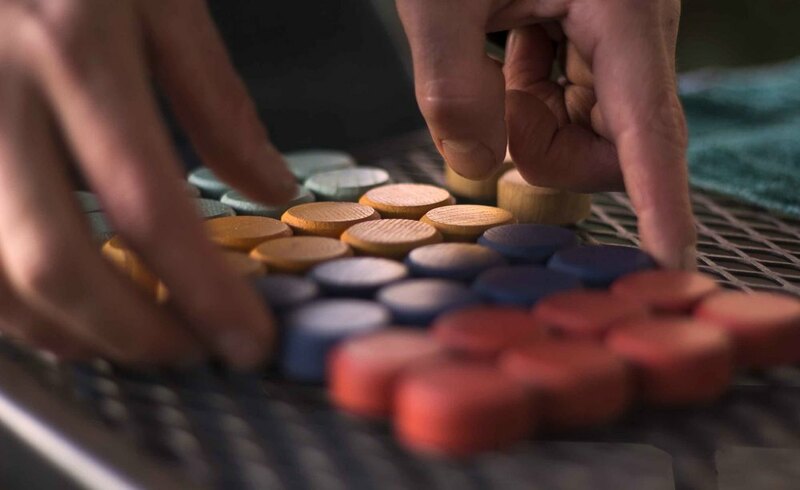 Once the dust settled, we had over 450 backers and 600 sets to make and ship all over the world, from Japan to Chile. After beavering away on production, Push It is now available for general sale, thanks to our backers on Kickstarter who made Push It a reality that everyone can enjoy. 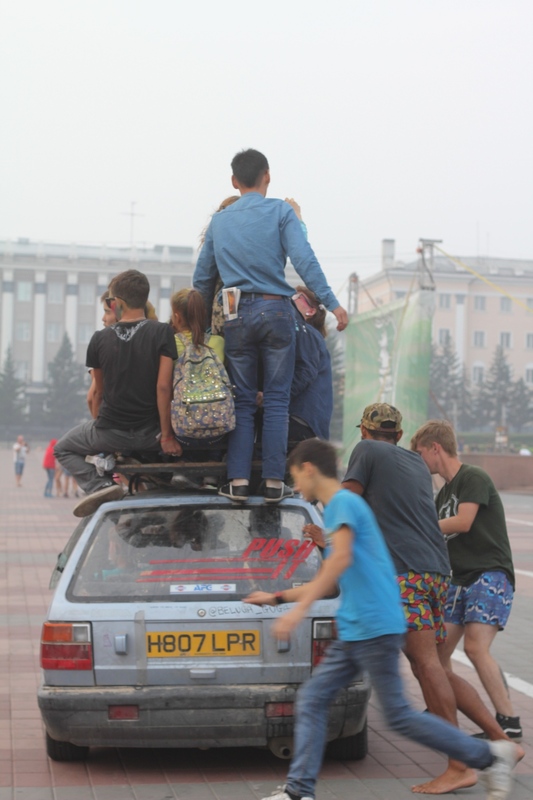 Push It sponsored team Beluga Guga on their epic Mongol Rally adventure! !